Hair transplantation is an effective long-term solution for any form of alopecia, including common baldness. It is a surgical procedure that involves harvesting hair follicles from a donor area of the patient’s scalp and transplanting them into balding areas. When done successfully, the transplanted hair follicles are expected to grow and propagate, allowing the person to have a full head of hair once more. 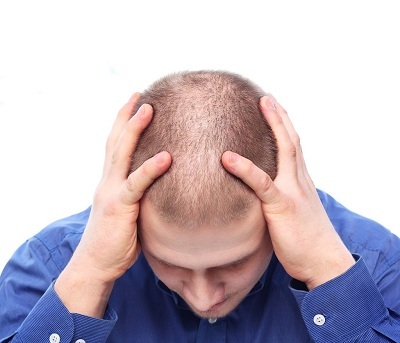 Understandably, hair transplant cost is one of the concerns of those who are interested in this treatment. Cost is affected by several factors. One of these is the clinic or the facility, as well as the location. The rates could vary greatly from one place to another, but to get the best possible results, it is always advisable to go to reputable hair replacement centers that has qualified practitioners and state-of-the-art tools and equipment.